Thought five-a-day was just for fruit and veg? Wrong. Well, not if The Cheese Bar has anything to do with it. 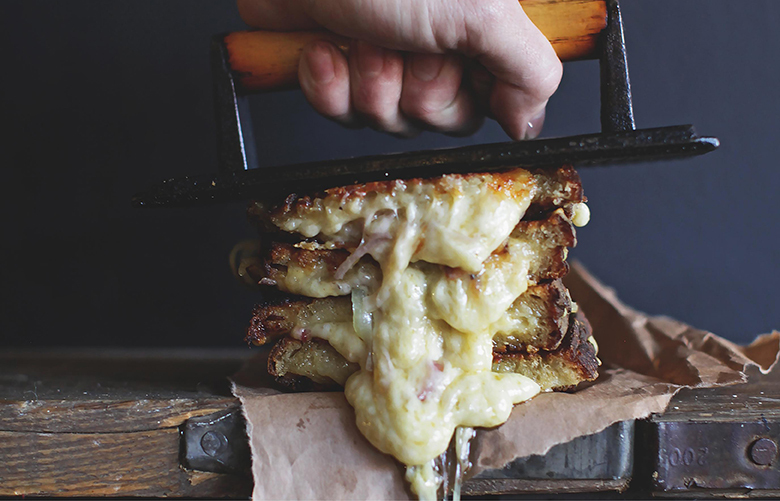 They are turning up the cheese factor with a menu that includes their speciality toasties, as well as fondue, poutine, ice cream (basically anything dairy based) and about thirty of their fave cheeses for you to check out. It’s as cheesy as a dance off between S Club 7 and N’Sync held on a wheel of Edam (and about twenty times as good). The Cheese Bar offers a 20% discount on food (Monday-Friday) when a Camden Card is presented. The discount only applies to the holder of the cards food and can not be used to discount a total bill.